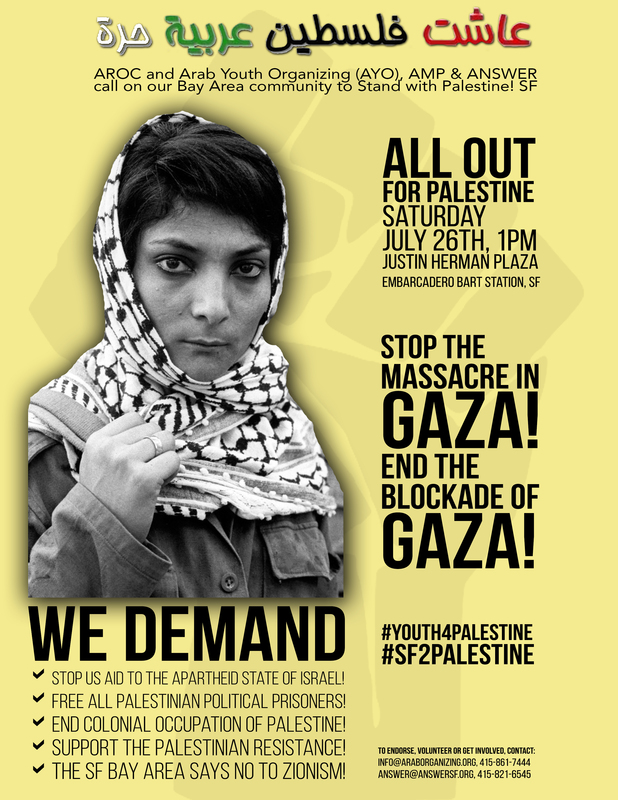 All out for Palestine: Saturday!! 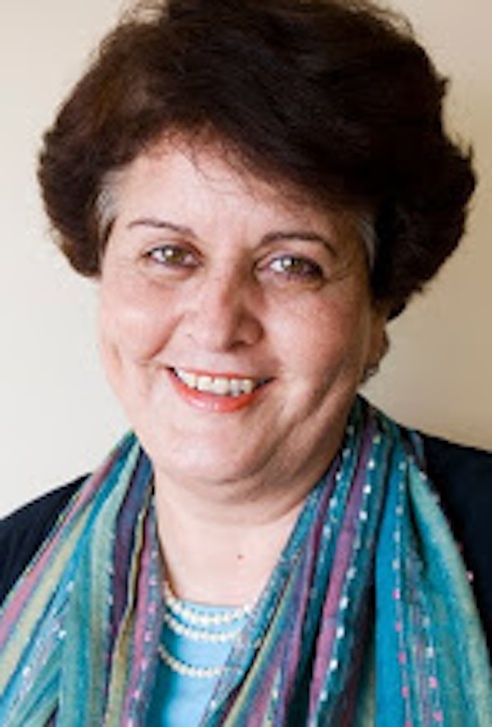 Celebrate International Women’s Day: Support Rasmea Odeh! 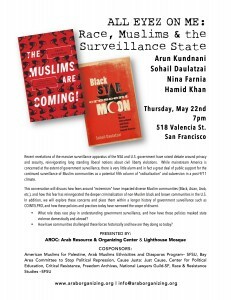 Community Advisory: FBI Targeting Arab Community in Oakland عربي The Arab Resource & Organizing Center (AROC) has recentlylearned that the FBI has been making visits to Arab families in Oakland in an attempt to gather information about the Iraqi community.